Kevin P. Mulry - Farrell Fritz, P.C. Kevin P. Mulry has handled all aspects of civil litigation through trial and appeal. He is a frequent contributor to Farrell Fritz’s New York Health Law blog and the founding blogger of the Federal Government Civil Litigation blog. 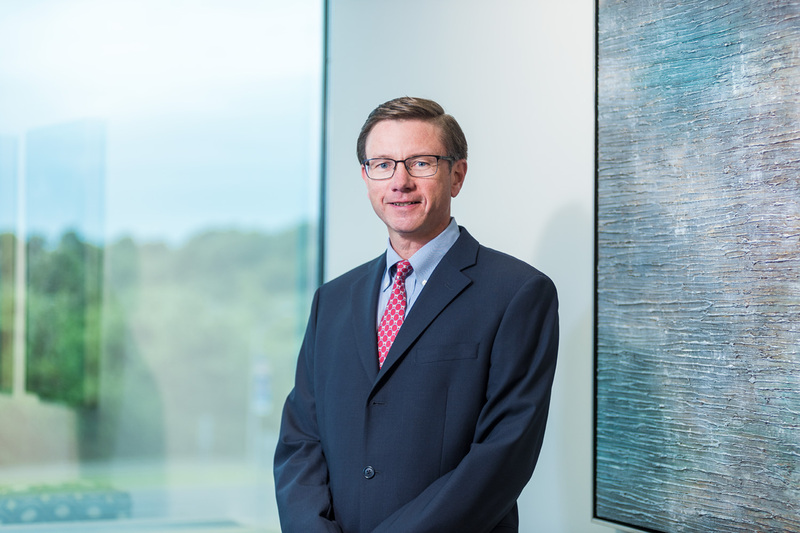 Prior to joining Farrell Fritz, Kevin served for 15 years as an Assistant United States Attorney in the Civil Division of the U.S. Attorney’s Office for the Eastern District of New York. From 2005 through 2010, he was principal deputy chief of the Civil Division, with supervisory responsibility for the office’s affirmative civil litigation, including healthcare fraud, mortgage and government procurement fraud, civil rights, environmental litigation, civil racketeering and labor litigation, civil penalty actions, financial litigation and civil and criminal forfeiture. He was previously chief of the Long Island Civil Division, supervising the affirmative and defensive work in the Long Island office, and chief of employment litigation, overseeing the employment cases in the district. Kevin has tried cases involving contracts, trade secrets and royalties, employment discrimination, criminal forfeiture, tort, medical malpractice, and environmental law. He has coordinated the national investigation of pharmaceutical health care fraud cases under the False Claims Act, including allegations of off-label marketing, kickbacks and improper billing. He has also argued numerous appeals to the U. S. Court of Appeals for the Second Circuit. In 2004, he received the Henry L. Stimson Medal from the Association of the Bar of the City of New York for outstanding service as an Assistant United States Attorney. Kevin was a law clerk to the Honorable John E. Sprizzo, United States District Judge for the Southern District of New York. He was associated with Simpson Thacher & Bartlett in New York and Cahn, Wishod & Lamb in Melville. He has also been an adjunct professor of law at St. John’s University School of Law. Kevin serves as Secretary on the Board of Directors for New Ground, Inc., an organization focused on breaking the cycle of homelessness. He also serves on the executive board of the Friends of Mercy Medical Center. Kevin is a former school board president of St. Agnes Cathedral School.